It's a valid question, why haven't there been more Hip Hop and Future Bass collaborations? 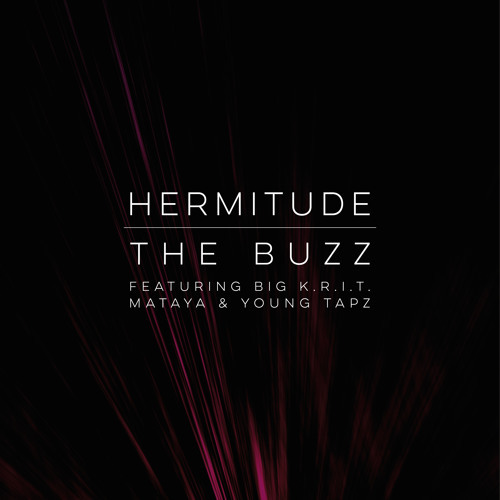 You'd think that with the amount of bass injected into Hip Hop there would be more examples of artists reaching out to up and comers like Hermitude. 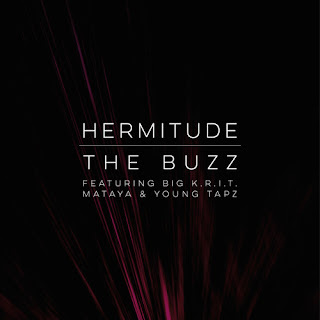 For those of you who haven't heard of Hermitude, they are an Aussie duo who have been cranking out a lot of great music lately.